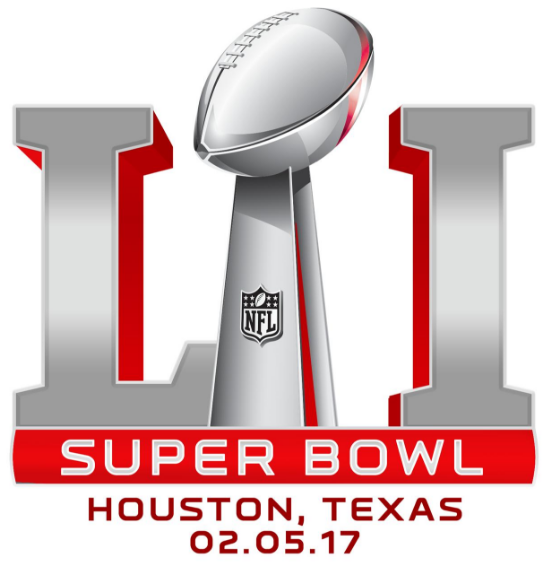 It is the one game bigger than all of the others: the Super Bowl. The champions of the AFC and the champions of the NFC face off this Sunday evening in Space City but while two teams will enter, only one will be hoisting the Lombardi Trophy as they stand alone as NFL champions. 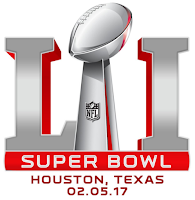 Who will win Super Bowl LI? Here are my predictions.